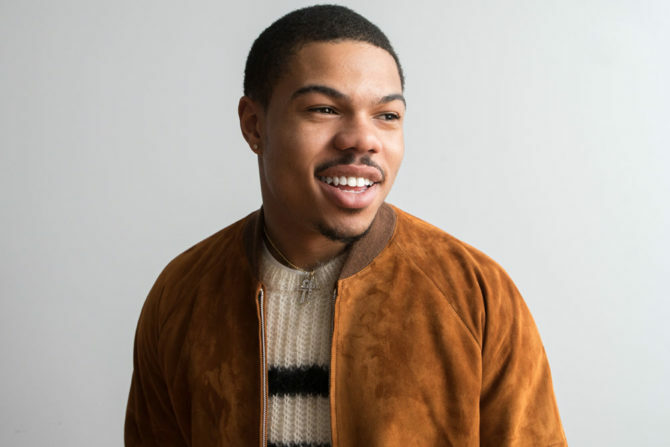 Chance The Rapper’s younger brother, Taylor Bennett, made headlines last year when he came out as bisexual. Now, in a new interview with Highsnobiety, he’s opening up about that experience. The 22-year-old first came out on Twitter back in January 2017. I do recognize myself as a bisexual male & do & have always openly supported the gay community & will keep doing so in 2017. #ThankYou ?? Bennett is currently finishing up work on his new album Be Yourself, which he says it about just that: being oneself. Bennett says he hopes by sharing his story through music he can help others both in the LGBTQ community and the African-American community. Good for him! His brother, Chance the Rapper, has also publicly affirmed and supported him. Now let’s see how the wider hiphop and pop music worlds respond to him. What he’s representing as an out bi black hip hop artist is so important. Great story, but the impact will be minimal unless the art is good. Good for him tho.